Joined 55 OTU on September 1st 1942 and left again on November 25th – posted to 2 PDC (Personnel Despatch Centre). Then he appears in 601 Squadron in November 1943 and disappears again in August 1944. We have a photograph which was taken of 601 Squadron at Foggia Airfield in Italy, 1943 which shows Derek. 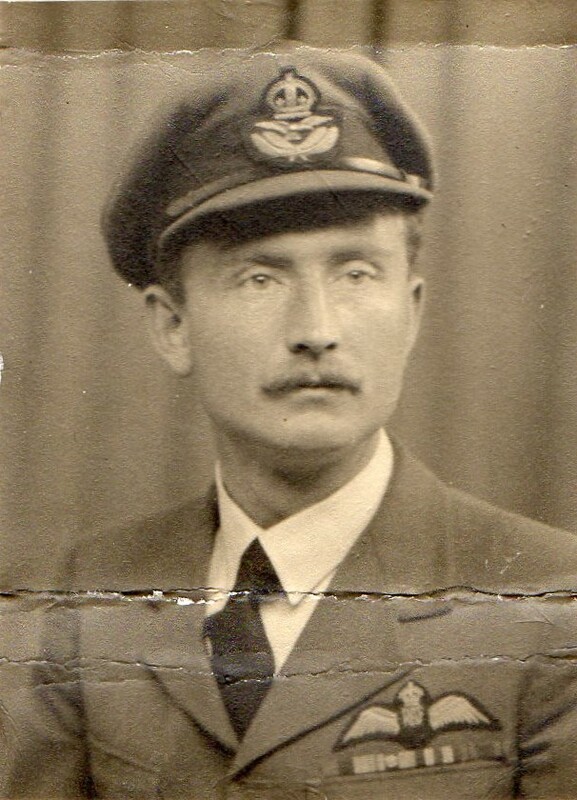 He was a Flight Sergeant at the time, and was later commissioned.